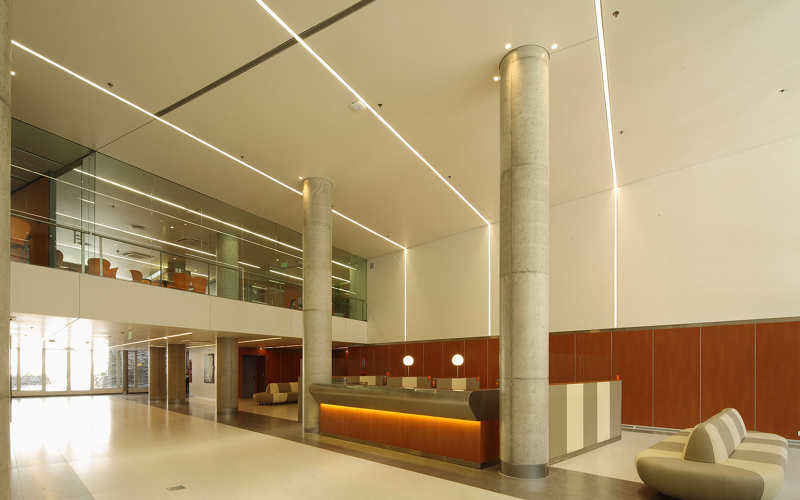 Our team pays attention to every detail of your medical journey and stay-up-to-date on the latest techniques and innovations used in the field of plastic surgery. 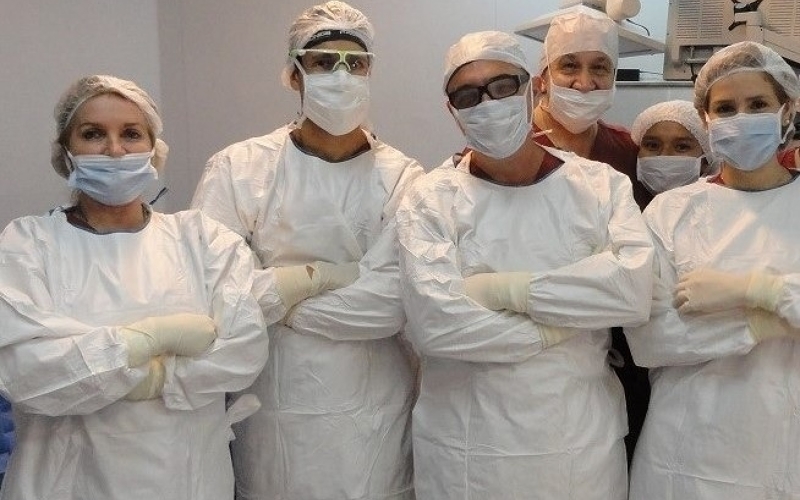 MDM Surgery offers you access to Buenos Aires's leading plastic surgery specialists — who are dedicated to plastic, reconstructive, aesthetic, neuro and craniofacial surgeries, as well as anesthesia. Each of our team members will work closely with you to achieve outstanding and satisfying results. 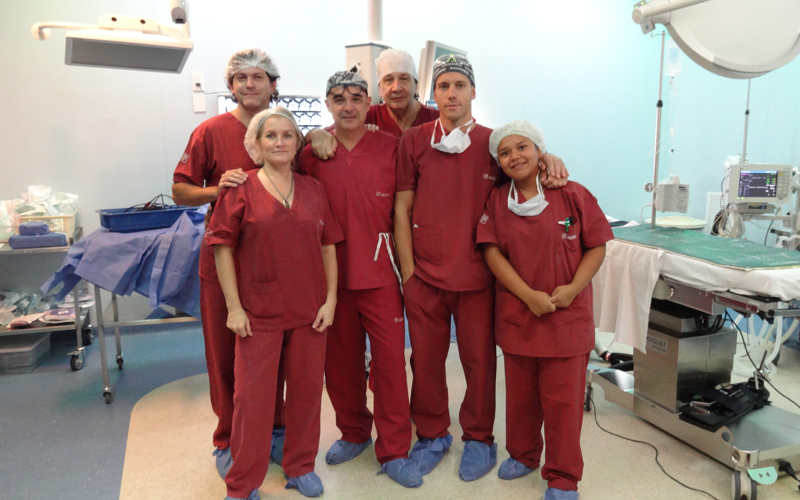 Our medical team has extensive experience in various branches of plastic surgery. 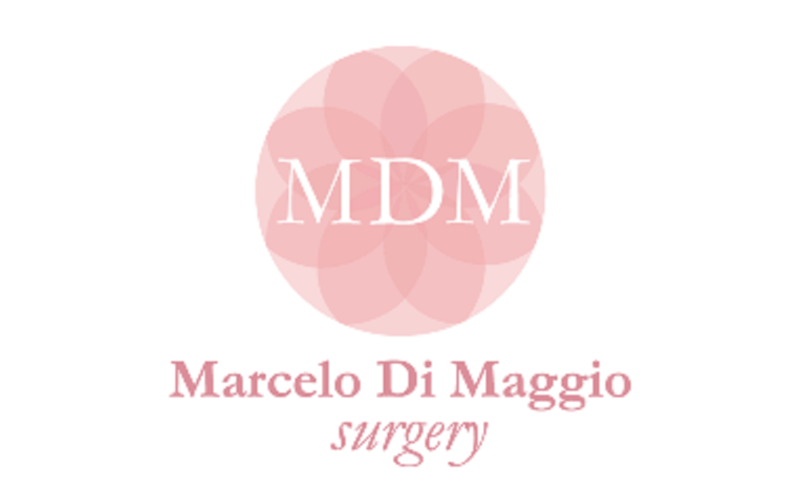 MDM Surgery is led by expert surgeon Dr. Marecelo Di Maggio, one of the most experienced specialists in Facial Features Remodeling Surgery & Facial Feminization Surgery in the world. His experience and aesthetic artistry allow him to effortlessly remodel the facial skeleton in a single surgical procedure. 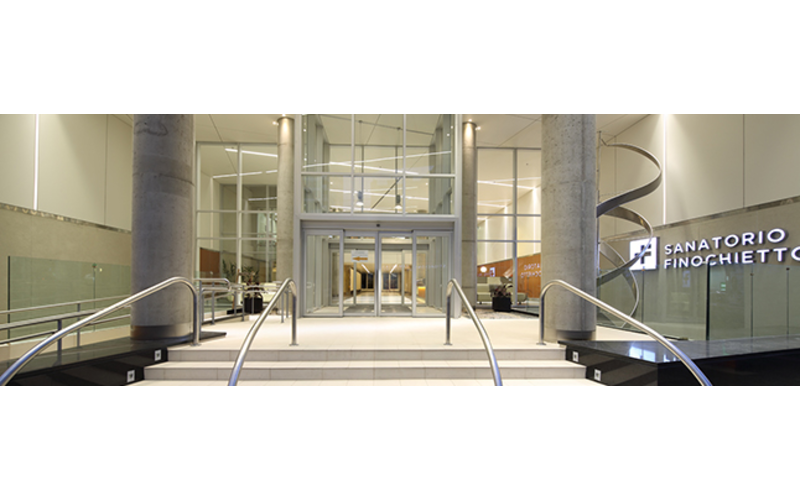 Dr. Maggio has a vast experience at various hospitals in the national and international level. He is assisted by highly experienced professional in anesthesia and plastic, reconstructive and aesthetic surgeries. 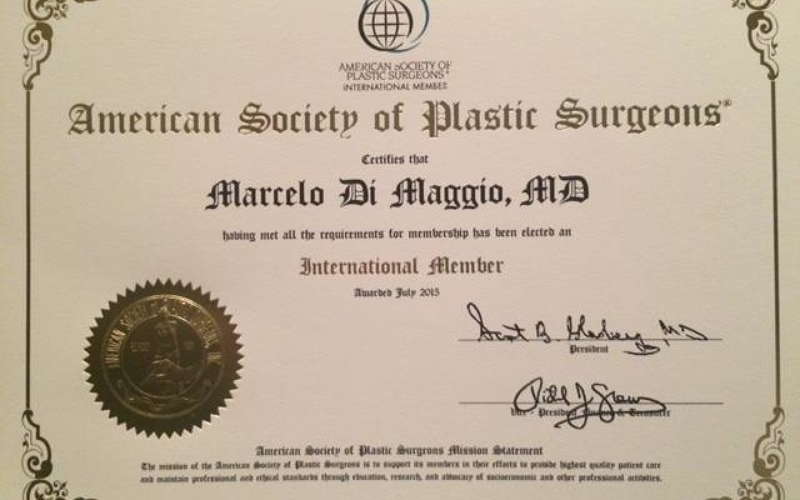 Dr. Maggio regularly visits New York and Miami (USA) to perform plastic surgery procedures. Our reputation at the leading plastic surgery clinic in Buenos Aires is measured by success, as we are constantly pushing the boundaries for new techniques and patient satisfaction. Our unique and optimal services include: face lift, neck lift, eyebrow lift, rhinoplasty, blepharoplasty, upper lip lift, and hair transplantation. 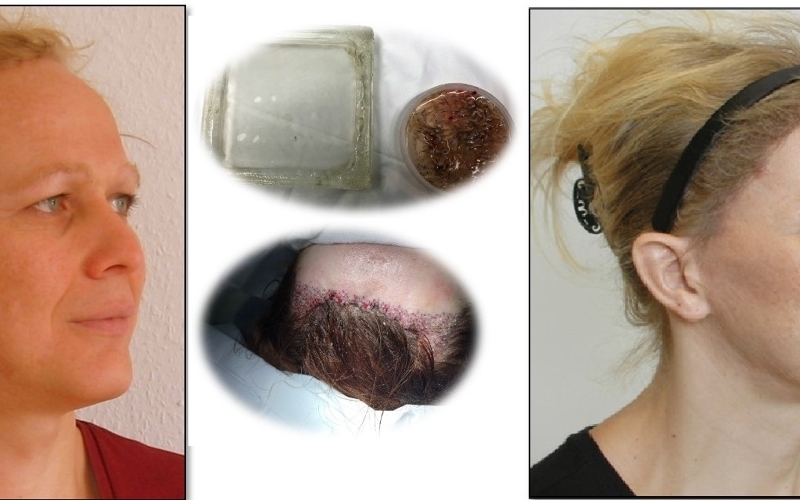 The remodeling of the forehead & orbital bone: the most important part of the Facial Features Remodeling Surgery (FFRS) or Facial Feminization Surgery (FFS). We use the typical craniofacial approach, a bicoronal incision, at the front of the hairline, or across the hair, if you don’t want or do not need to advance your hairline and don´t need to change your “M” shape hairline. Eyes Expression Surgery: Some patients don’t need to undergo a full facial features remodeling surgery to obtain a satisfactory degree of transformation. In some cases, a surgery of just forehead, orbital rim and nose can be enough for them. 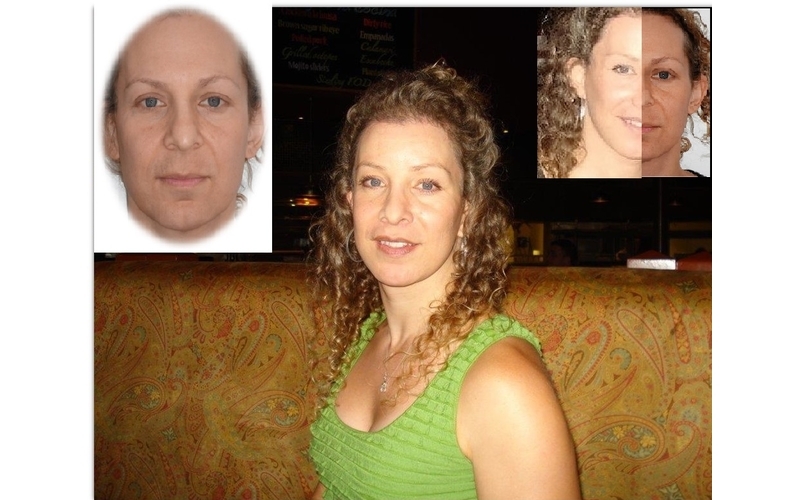 The relative importance of the forehead in the perception of the facial beauty is much higher than the relative importance of the lower face. Face & Neck Lift (also known as Rhytidectomy, rhytidoplasty, cheek lift or mid-face lift): brings out the shape of jaw and chin bones, pulls up the cheeks and jowls and gives your face a nice refreshing. 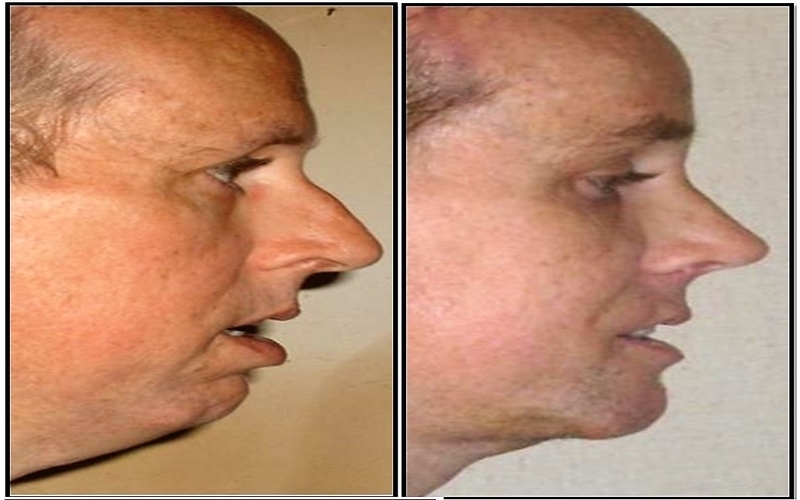 When you like to improve the proyection of the profile face harmony, you need to use a chin prosthesis. We use two types, Medpor prosthesis and solid silicone prosthesis. Another situation is when you need to remodel the chin for orthognathic, aesthetic remodeling or facial feminization, in all cases, we design the best osteotomy and remodeling to obtain your best result. You could change the projection, the height and reposition the bone in all the ways. 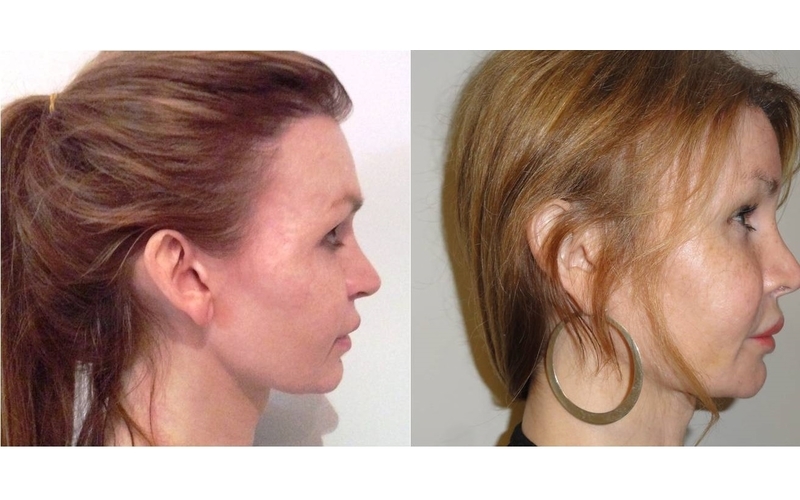 Cheeks Remodelling: Cheek implants increase the projection of the midface and resolve the flat or recessed problems. Other times, you need to reduce the volume, the projection or the size of the cheeks, and you need to do a bone shaving, or osteotomies, or remodeling and reduction using electrical drills and saw. Orthognathic Surgery: sometimes, dentofacial deformities are accompanied by other disharmonies (nose , chin, cheeks , lips , forehead and orbits) . Orthognathic surgery can be an effective solution in such cases so as to enhance the bony structures of the face. it is recommended prior to undergoing changes in the soft tissues (skin and muscle). Dr. MDM and his team have the exprience enough to combine the procedures of Reshaping Facial Features (CRRF - FFA) with Orthognathic Surgery for excellent results. 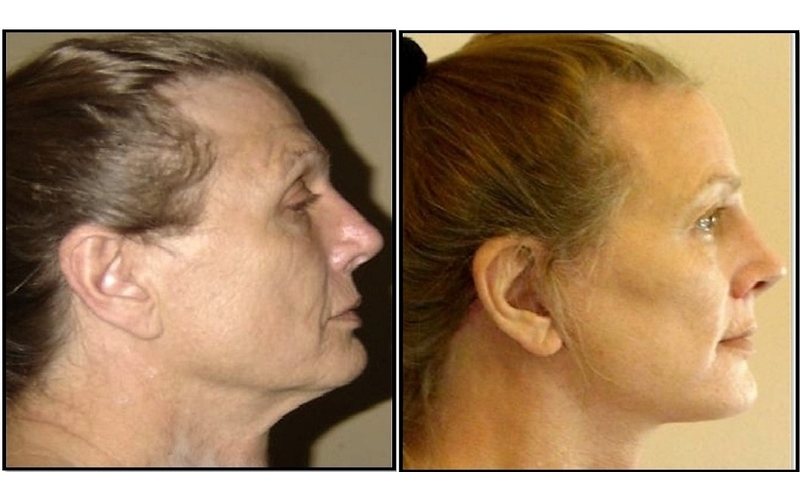 Adam´s Apple Reduction: We perform this procedure with general anesthesia. 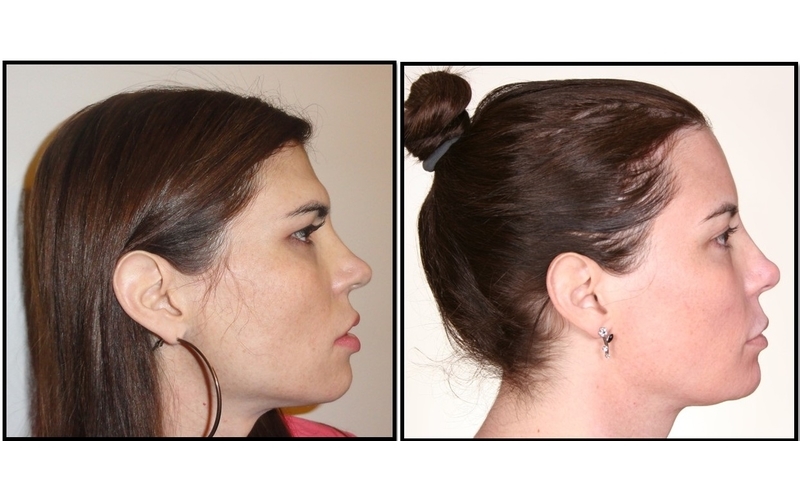 We remove the redundant cartilage to make the neck appearance smoother and less angular.The surgery is usually outpatient, except when is performed with a Facial Feminization or with other aesthetic procedures. Eyes Expression Surgery: Remodeling surgery of the forehead and orbital rim gives the patient’s eyes the look of the female eyes. This look is one the famous MDM stamps designed by Dr. Di Maggio to change the expression of your eyes. Chin Remodelling: We use two types of prosthesis to the chin to enhance the face harmony:Medpor prosthesis and solid silicone prosthesis. The first is better in quality and results but is more expensive compared to the second option. Jaw Remodelling: the doctor makes an incision on the lower oral mucosa and accesses to the jaw bone to perform a reduction & tapering the ridge & the horizontal ramus with shaving and osteotomies using maxillofacial drills. 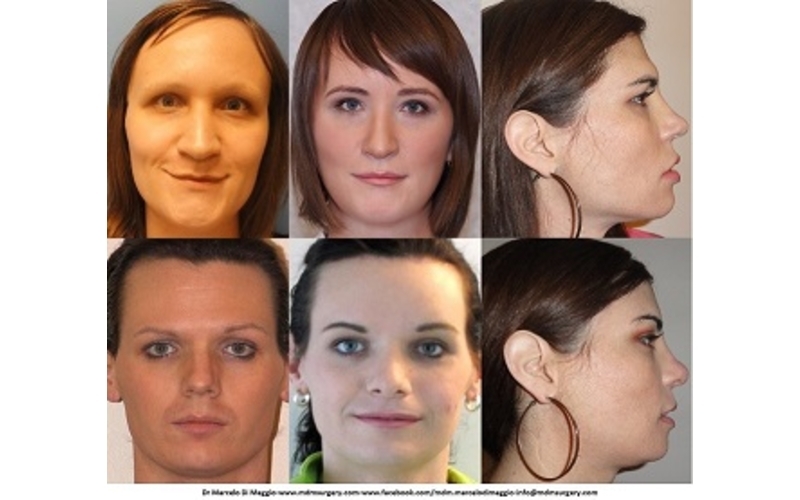 Most of the times it is necessary to perform the ostetomy and shaving of the angles for feminization purpose. 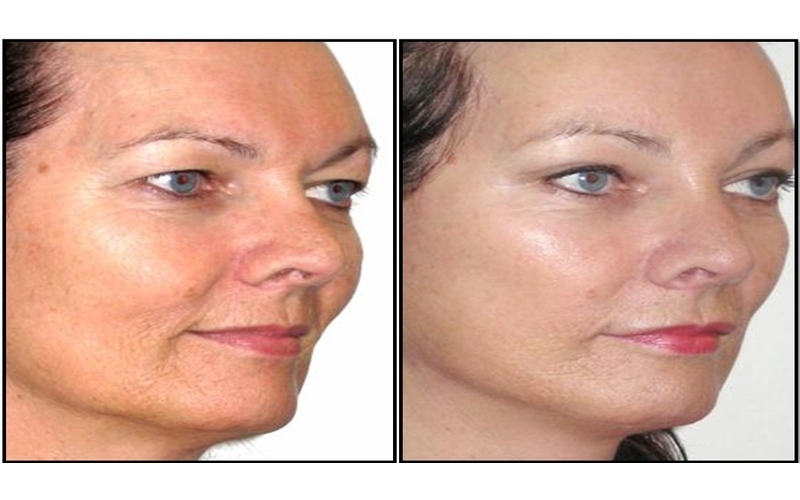 The harmony of the total face is complete when remodeling the superior, medium and inferior facial third. Buttocks Remodelling:( Buttocks Augmentation with Silicone Implants):It permanently increases the volume of the buttocks. It is the only feasible procedure when there is not enough fat in other areas of the body to transfer to the buttocks. It enhances the buttocks’ profile, especially when this procedure is combined with liposuction of nearby areas such as thighs and waist. It evens out the bodies of people who work out to develop and build their muscles, but who cannot develop the muscles of their buttocks as much as with other parts of their bodies. 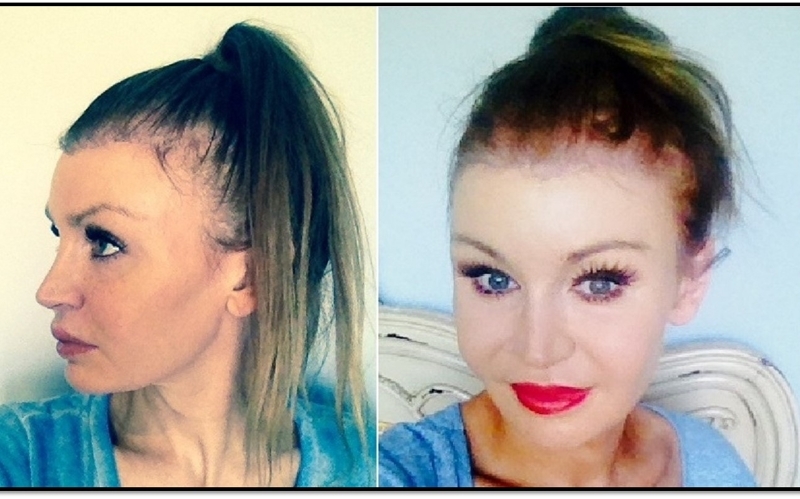 At MDM Surgery, rest assured that you will get the look and the comfort you deserve and desire. I chose Dr.DiMaggio because of his natural results. He has delivered this over and over again. After consulting with every major FFS surgeon in the U.S. It was clear that I liked Dr. DiMaggio’s results the best. He is an experienced professional with extensive knowledge in facial surgery, yet he can provide nurturing advice. I found that combination to be rare with the other surgeons I have met. It is extremely reassuring to have so much faith in Dr. DiMaggio and his team. 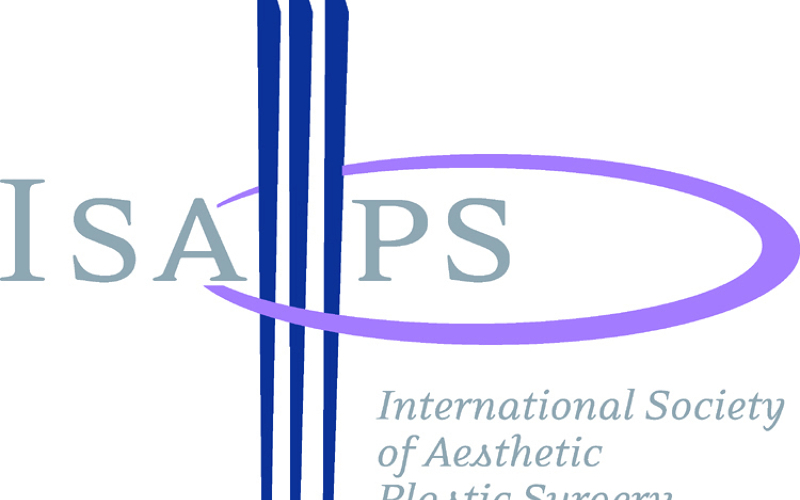 Our Team is world widely recognize like a lider in Facial & Body Remodeling. 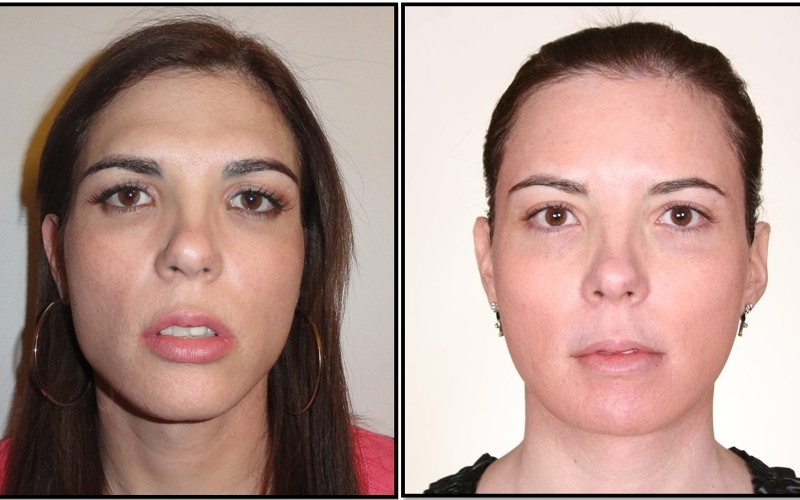 Expertise in Facial Feature Remodeling Surgery and Facial Feminization Surgery. Multiidisciplinary Team with expertise in Breast Surgery, Tummy Tuck, Liposuction and Lipotransfer. Ear Surgery Remodeling. Adams Surgery Reduction. Post bariatric aesthetic remodeling. Advance reconstructive and aesthetic dental treatment, Dental Implants. 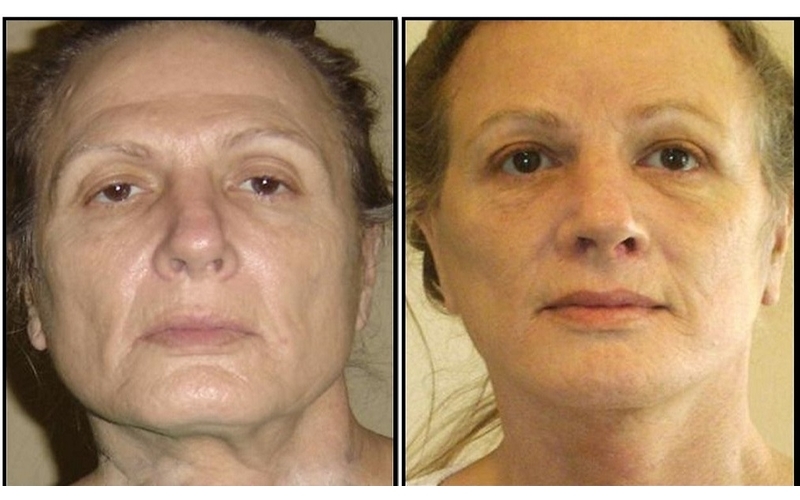 Ortognatic and other Facial Surgery Remodeling. 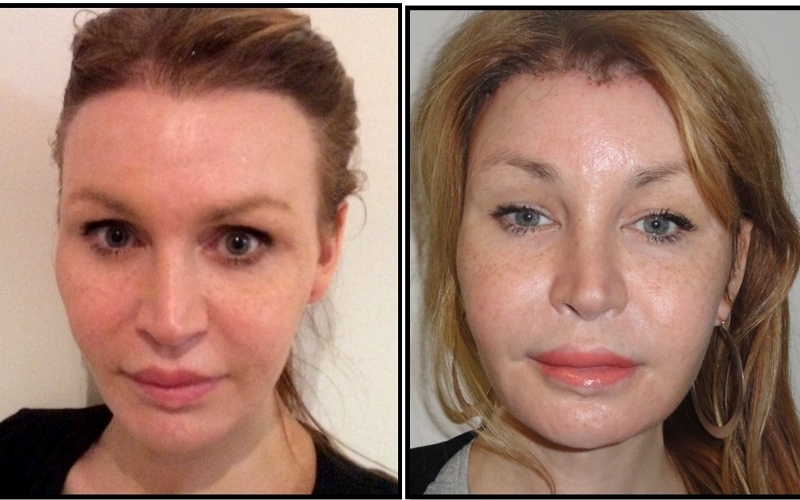 Dr MDM is Specialist in Plastic, Reconstructive and Aesthetic Surgery. Specialist in Craniofacial Surgery. Specialist in Head & Neck Surgery and General Surgery. 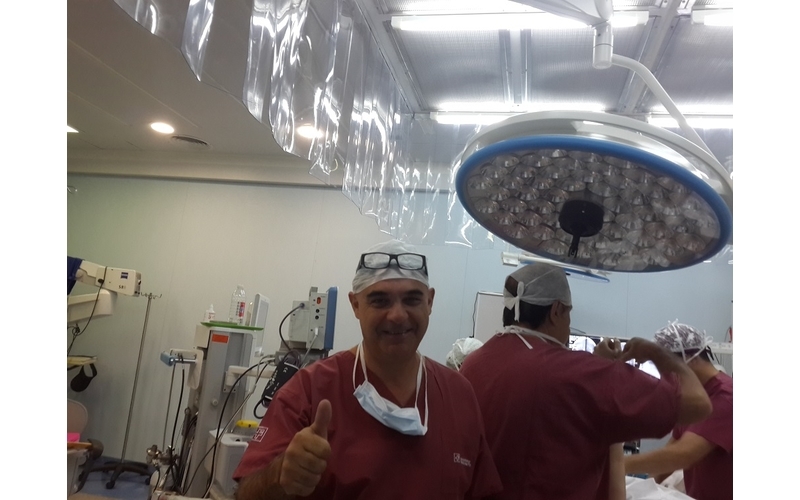 Director and Chief at MDMsurgery at Finochietto Medical Center. MDM is Attending and Assistant Professor at Icahn School of Medicne and Mount Sinai Beth Israel Medical Center, New York. USA. Staff at the British Hospital of Buenos Aires. Argentina. 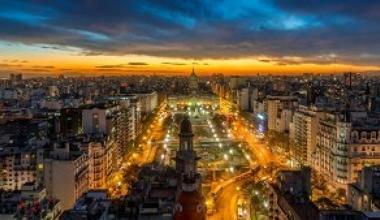 Buenos Aires is not only eminent for its breathtaking natural beauty and dazzling nightlife, but also for its tempting and savory culinary traditions.tempt your taste buds with traditional dishes at: The Argentine Experience, St. Regis Restaurant, El banco rojo, UCO, Mi Coleccion De Vinos. 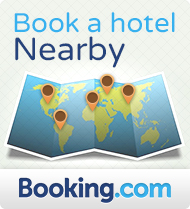 Are you ready for an exciting vacation in one of the most fabulous cities in the world? We have gathered for you the best of hotels for a relaxing and joyous stay: Circus Hostel & Hotel, Pop Hotel, Hotel Ibis Buenos Aires Obelisco, Ibis Buenos Aires.